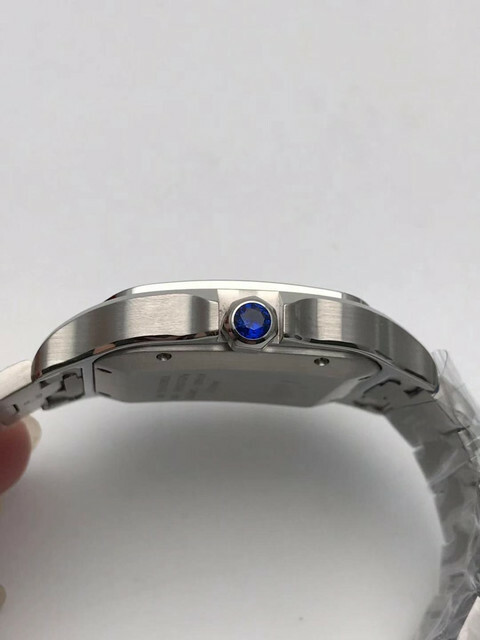 Any news on the V6 with bracelet? I want the biggest size and I have 6.75 inch wrists. V6F Large on bracelet has already been out since last year iirc. folks are just waiting for the medium V6F on bracelet. 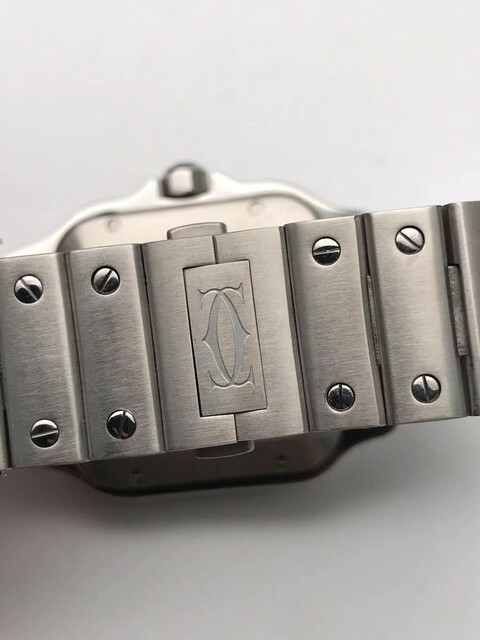 After looking at pics of the new KOR v2 and the videos of GF (large and midsize) - I don't think that the bevelling of the crystal is a big problem, for me the bracelet screws seem to be too deep and the wrong shape. They should be flat and flush albeit some of GF's screws seem ok, more a consistency issue. bracelet screws seem incorrect on which version? Stoked to see it in person, will update on how the sizing feels compared to my Submariner and maybe a PAM111 for reference. The QC pics of the KOR are great, really hesitating between GF and KOR, KOR planned to do the steel mod size right ? Crown guards don't look too good on the GF but it may be the crown is slightly off. Each watch seems to have it's pros/cons. I can't unsee the screws on the KOR version. Waiting on GF vs Gen comparison especially for the color of the crown gemstone. Wow, lots of 2018 Santos reps hitting the market. Unfortunately, none of them are really in ready to be labeled super reps yet. The GF version seems pretty nice. The crystal seems decent from the pictures and it does the best job matching the right color of the blue spinnel used in the cabochon (the Kor, BVF and V6F use a stone that too light of a color--more like a corflower sapphire). The bracelet and screws look ok on the GF, but the engravings look a bit weak in the pictures. A little too thick on the bracelet and not deep enough. 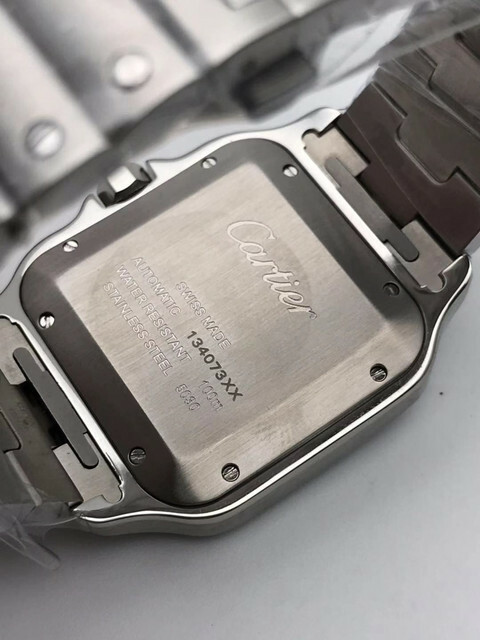 Also the serial number is a little too thin and shallow on the caseback. The V6F and Kor do a better job here. I would need to see some better pictures though to confirm. 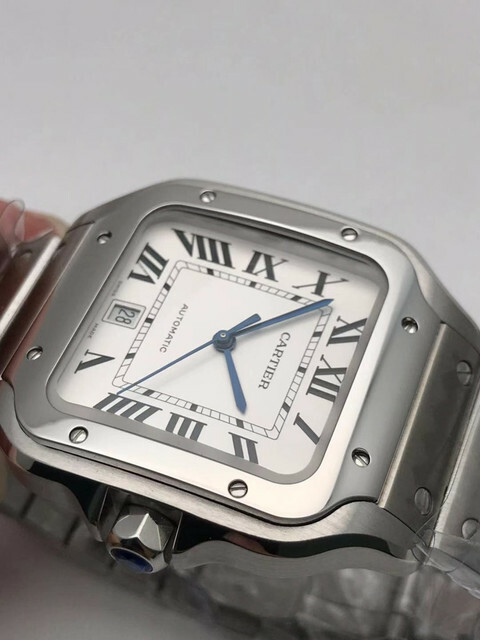 The most significant issue with the GF--at least in the pictures and video posted to puretime--is the lower quality print work on the dial. You can see some places where ink (or whatever they use for the printing) missed a spot or ran a little bit. It probably isn't noticeable outside of macro-photos, but it's not close to the level of the gen. The Kor and V6F do a better job with getting the print quality correct. 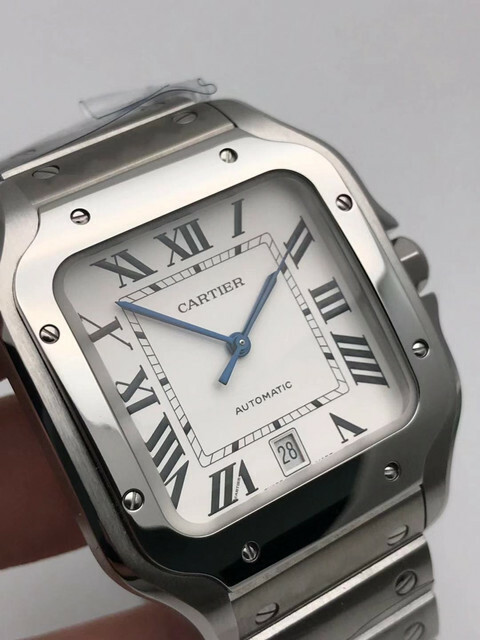 I can't speak about the font without studying the gen a bit more, but they all seem reasonably close to the gen (Cartier font isn't as hard to nail down as Rolex font, so this shouldn't be a huge surprise). None of them are doing a great job on the hands as far as I can tell. All of them are using painted hands, versus heat blued hands used on the gen. Moreover, if you look closely at the pictures on puretime's site, you can see there are paint dots or other remnants along the sides of the hands---particularly the hour hand. You won't see that on gen cartier. These aren't necessarily glaring tells, but show where there could be some improvement in quality on these reps. They get the big things right, but skip some of the finer details. Not bad though for reps under $500.00. 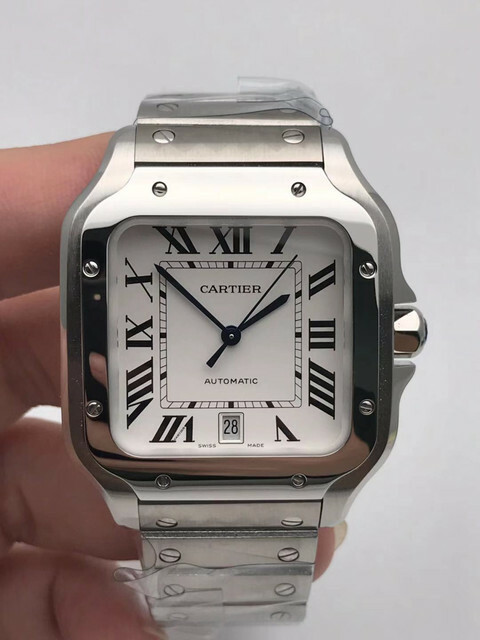 I want to see more pictures of the GF---hopefully someone here can post some QC pictures so we can get a better look. Thanks a lot for sharing your expertise impressions. 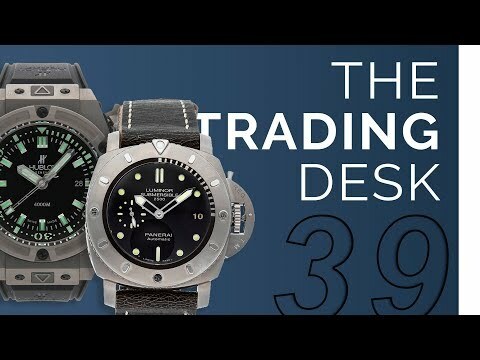 That help a lot new rep buyers as me. What do you think about the BVF version? Is the only one that produces also the santos on red gold...but I worry is the worse because nobody seems taking that into consideration. 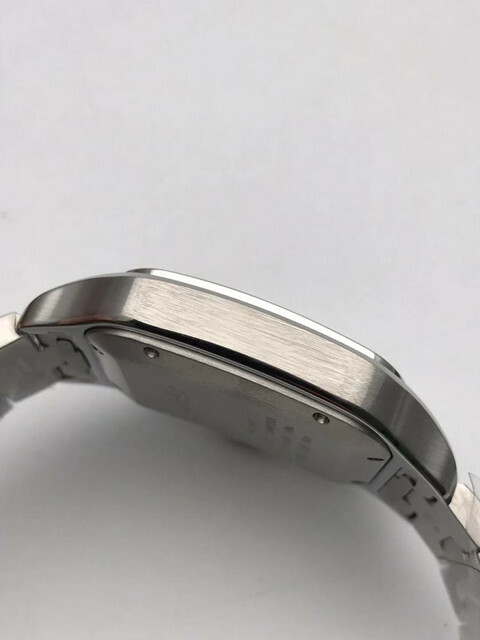 engravings that'd be invisible on the wrist are the least of my worries but upon further inspection i still think the screw depth and overall finish is an issue on the bracelet of the GF mid-size. theres no harm in waiting so ill hold out until V6F and potentially KOR release their mid-sized's on bracelets. i havent seen any mention of KOR working on the mid-sized bracelet though; anyone know if they are? im still amazed that they managed to copy the quickrelease and smartlink mechanisms on these. 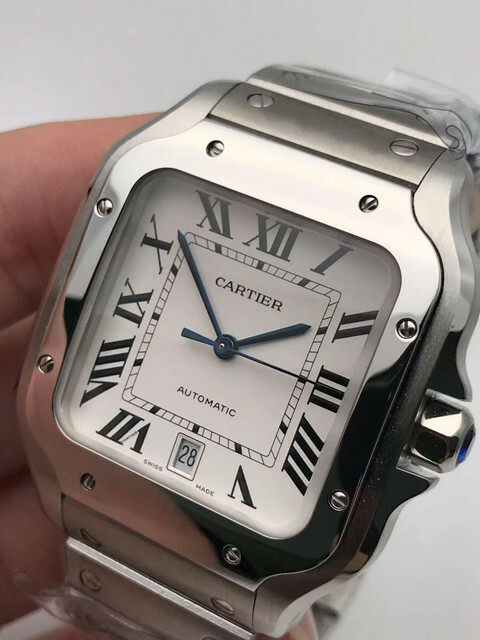 would love to see how sturdy and secure the bracelets are on these reps.